Prairie Farms -- Varied Positions - Monona Chamber & Economic Development, Inc.
Prairie Farms is always looking for qualified applicants to fill upcoming available positions. be able to pass a background check and a drug screen. A candidate must be able to stand, sit or walk for prolonged periods of time. Must be able to lift, bend, stoop, push/pull exerting up to 50 pounds of force. moving mechanical parts, heat/cold temperature changes, and noise. 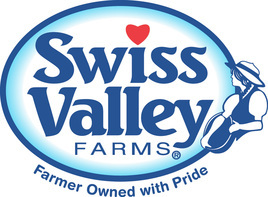 If interested, contact Sue Elledge at (563) 539-7211 or sue.elledge@swissvalley.com.